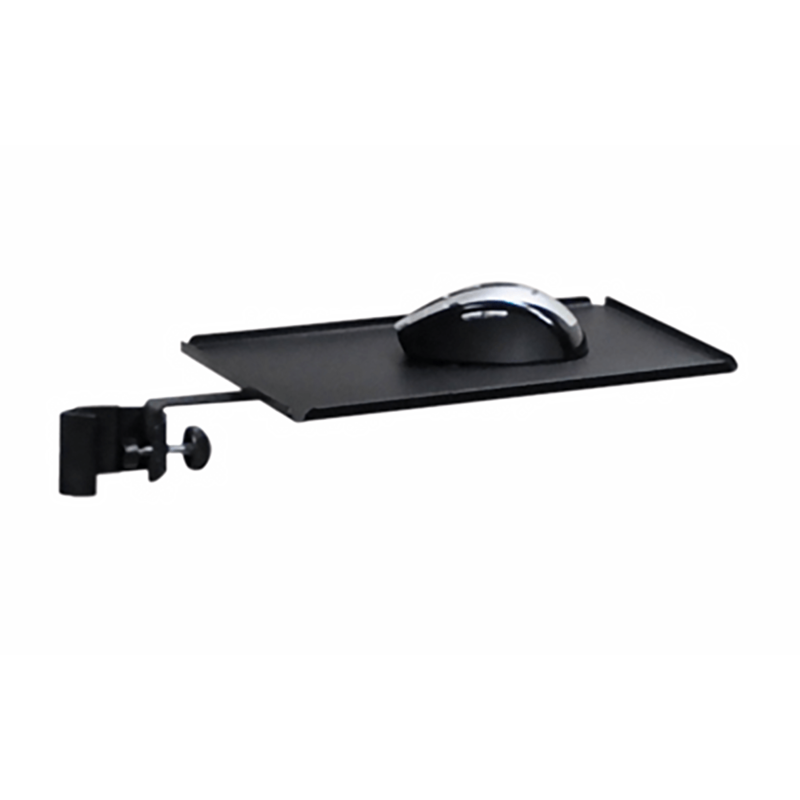 Adjustable Mouse Shelf is ideal for DJs or Musicians and can fix on most stand types, it is also handy for keeping Remote Controls and other small items within easy reach. Awesome little shelf for my Behringer mixer. Fast dispatch from Sound and Lighting! Thanks for taking the time to leave a review on this item - we appreciate it!